The deals available on hardwood flooring in Simcoe, ON, are better than ever. With a little help from modern technology, hardwood flooring from our store is even stronger and more durable than those made in the past. 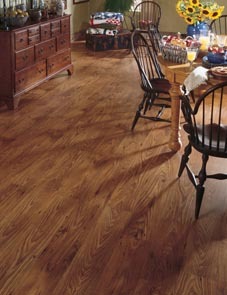 Hardwood is always appealing because of its beauty and variety, and it makes any home more attractive. When you receive hardwood flooring installation from our experts, you can rest assured it will look spectacular for years to come. 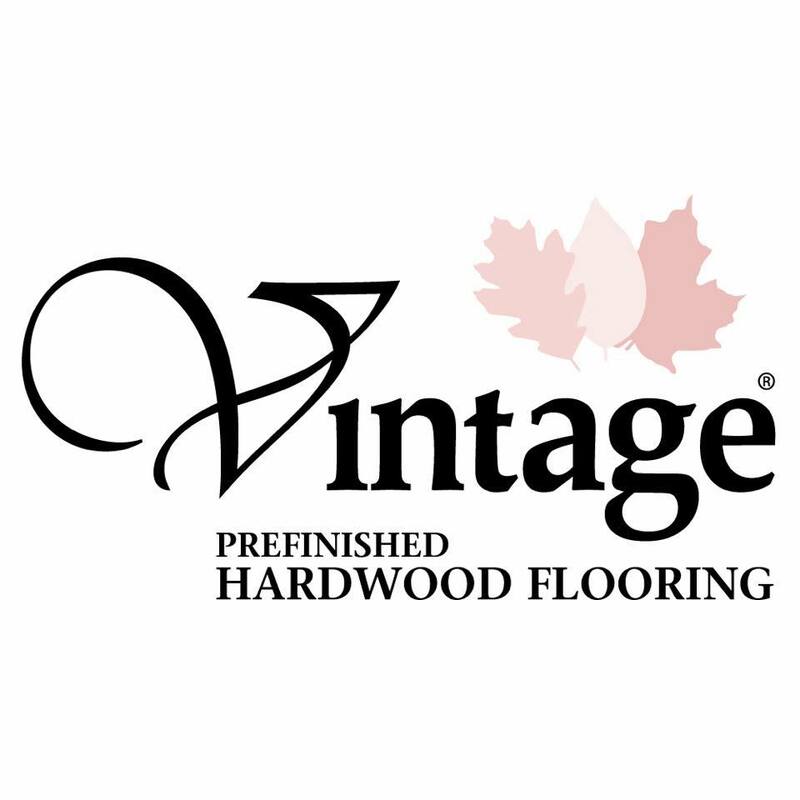 An innovative leader in the prefinished hardwood flooring market, Vintage Hardwood Flooring opened its doors in 1989. In those days, the hardwood flooring industry was mainly producing all sorts of unfinished strip and plank flooring. With determination and hard work, Flooring American Simcoe's friend, Vintage, established a loyal following of prefinished hardwood flooring installers and engineered hardwood flooring dealers in Ontario. Using cutting edge technology, Vintage continuously stroves to manufacture and market a superior quality product, surpassed by none in the industry. The integrity of their wood supply, the expertise of thier team, and state-of-the-art manufacturing facilities support our decision to showcase their top-of-the-line prefinished hardwood flooring. With countless plank stains, sizes, finishes, and textures to choose from, deciding on the ideal hardwood solution may prove to be a challenge. Whether you have an idea in mind, or you need some inspiration, we can help you create the perfect floor design using any of our hardwood flooring. A hardwood floor installation is not a project you should attempt on your own. First, the subfloor must be prepared and the wood acclimated to the humidity of the room. Plus, there are many cuts and calculations to do so the planks fit together tightly. It is essential that this flooring be installed properly or the wood could buckle or warp and require replacement. A proper installation is a major factor when it comes to the longevity of new hardwood flooring. We use contractors that have experience and knowledge in their favor when laying the planks. That way the new flooring looks fabulous and poses no problems. The installers we use make sure you are happy with your floors before they leave your doors. Let us provide you with a free estimate for sales and installation. The first decision you need to make when putting in new hardwood floors is whether you want engineered or solid hardwood flooring. While on the surface the two look very similar, there are some differences you should know about. Engineered wood is made up of layers of synthetic material topped with a layer of real hardwood. This gives it an authentic look while being virtually impervious to the effects of warping due to water or moisture. Solid hardwood is the more luxurious choice that has been around for ages due to its timeless appeal. Each plank of solid hardwood flooring we put in is made from one piece of wood, giving it a dense, solid, and seamless feel that you won’t find with any other type of flooring material. With proper care, your solid hardwood floors will last for decades while retaining their original feel and luster. Let us know what you want out of your flooring, and we can recommend the ideal type of hardwood flooring for you. We have experience handling hardwood installation projects of every kind, so you can trust our opinion when it comes to putting in new floors. Contact us today to receive the best value on top-quality hardwood flooring. We proudly serve customers throughout Simcoe, Ontario, and the surrounding areas.